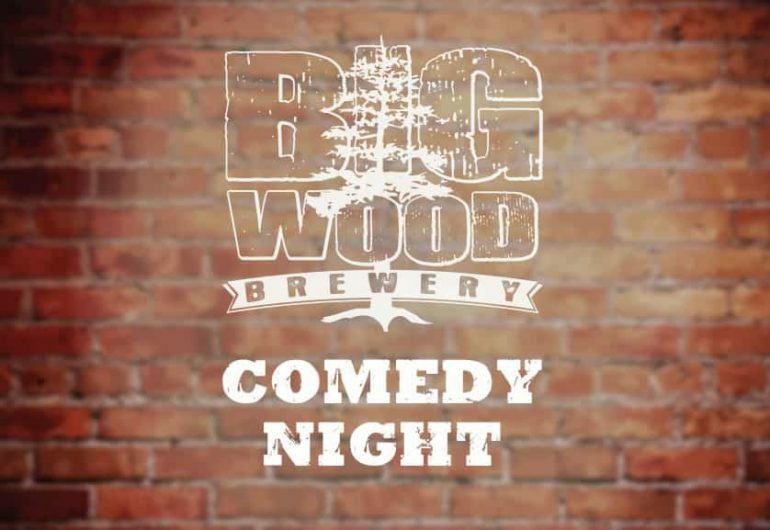 Join us for an evening of laughs in the Taproom (more than the usual!) 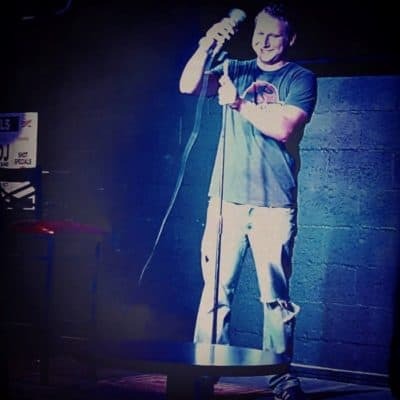 hosted by local comedian, Charlie Stemig! 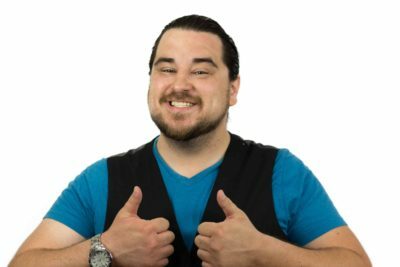 Charlie will welcome five other local comedians and will even give audience members a chance to tell some jokes on the Big Wood stage. 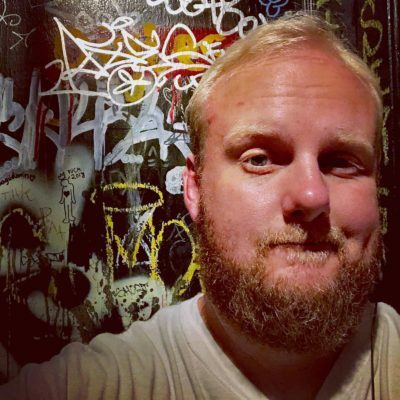 Will is known from coast to coast as a comic that isn’t afraid to mine the really dark stuff for comedy. 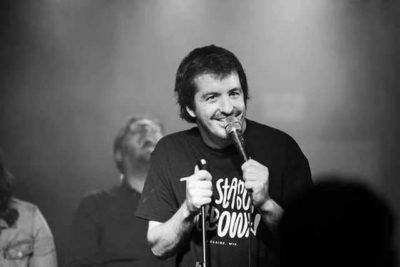 His quick wit and penchant for sneaking punchlines in when you’re not looking makes his show absolutely a one-of-a-kind experience. 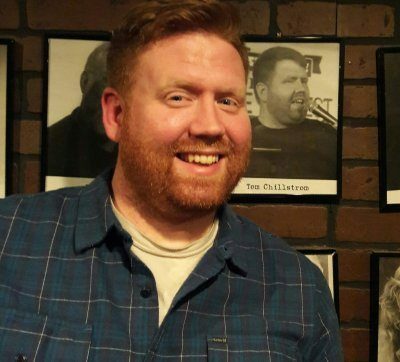 Casey Flesch is a fun, light hearted comedian hailing from Minneapolis. 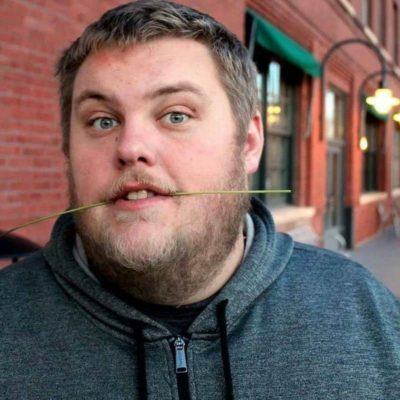 He’s been a part of the 10,000 Laughs Comedy Festival, been featured on the popular website The Chive. His silly story telling and ability to laugh at himself have delighted audiences across the Midwest. He also loves animals. So much so that his mom said, quote, he’d “make a great veterinarian”.